Alex Finemore is a Senior Associate at Caroline Counsel Family Lawyers and works in all aspects of family law. She is a member of the Law Institute of Victoria and LIV Young Lawyers. Alex completed a double degree of Law and Arts majoring in psychology at Monash University and graduated in 2012. 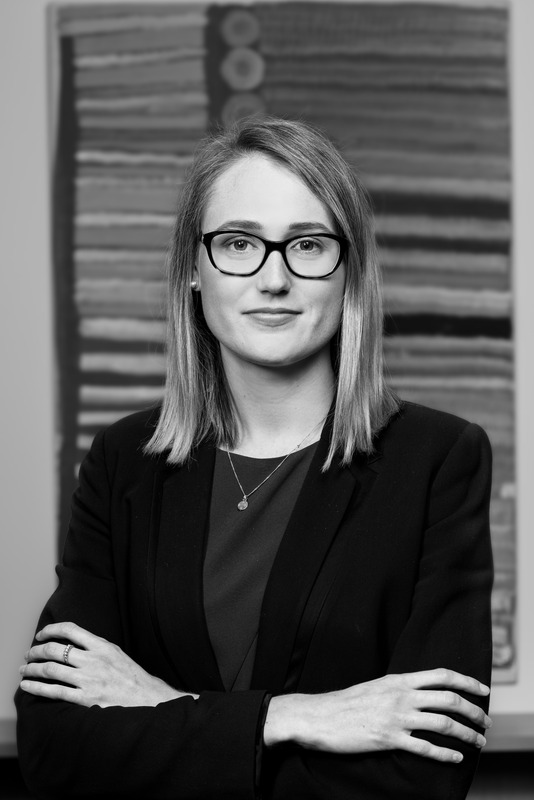 Alex developed an interest in Family Law whilst completing work experience at the Family Court of Australia in the chambers of Justice Linda Dessau (now Governor of Victoria). Alex is a published author having had an article published in the Law Institute Journal. This article relates to how the Family Court makes decisions in relation to children with gender identity disorder and also canvassed various proposals for change. Alex has been a member of the LIV Young Lawyers Professional Development Committee since 2012 and regularly chairs seminars for the Law Institute of Victoria. Alex has a background in theatre and performed in the BottledSnail Law Revue in 2013 and later produced the Legal Battle of the Bands. She is a Past President and current member of BottledSnail Productions, which is the production company for the legal community in Victoria.